Rhonda Amer is an ordained minister with the Assemblies of God and serves as the Chief Financial Officer. 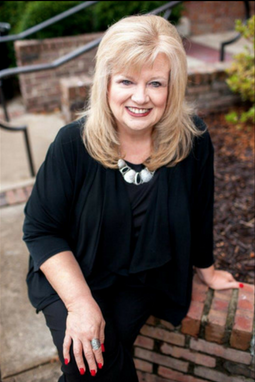 Previously, Rhonda was the Senior Associate Pastor at Calvary Temple Assembly of God in Springfield, Missouri. Prior to full-time ministry, she was employed for 15 years with Owen’s Financial Network—a group of commercial printing companies. She began her employment as a customer service representative, advancing to General Manger and then CEO. In earlier years, Rhonda traveled in evangelistic ministry. One of her greatest passions is helping people. As the District Stewardship Director, she not only enjoys going into local churches teaching Stewardship Will Clinics and teaching on Biblical Principles of Finance, but also loves singing and preaching the redemptive message of Jesus Christ. As a retreat and conference speaker, Rhonda has ministered in several states, as well as, multiple countries as part of Women’s Ministries teams or Single Adult Ministry.